Chamber Ink | The official blog of the Cobb Chamber. Kennesaw State University recently hosted the National Conference on Undergraduate Research (NCUR), the largest event of its kind in the country, from April 11-13. More than 4,000 undergraduate students presented their research at the Kennesaw Campus, including more than 800 attendees from 30 colleges and universities in Georgia — 400 of those from KSU. The three-day conference gave undergraduate student researchers the opportunity to share their scholarly abstracts and creative works in a formal, professional setting and interact with students and faculty. NCUR featured oral and poster presentations, visual arts exhibits and performances, as well as workshops and graduate and career fairs. All academic disciplines were represented, with the largest group from biology, followed by psychology and engineering. KSU conference co-organizer Amy Buddie, director of undergraduate research and psychology professor, said that this conference was the largest in NCUR’s more than 30-year history and the first time the event will be held in Georgia. “Undergraduate research is a cornerstone at Kennesaw State, and by engaging our students in research pursuits, we are strengthening their educational experience,” said Buddie, who launched the Office of Undergraduate Research after securing the NCUR 2019 bid three years ago. theater sing-along on the Campus Green. The event was the culmination of more than a year of planning at KSU, only possible with the assistance of approximately 1,000 community volunteers, predominately KSU’s own students, faculty, and staff. “We’ve made every effort to convey the importance of undergraduate research on a national level, and this conference is possible because of the hard work and support of the Kennesaw State community,” Buddie said. The opening plenary for the National Conference on Undergraduate Research, which attracted more than 4,000 students from 45 states, kicked off Thursday morning with Alistair Dove, VP of Research and Conservation at the Georgia Aquarium. During the conference, Kennesaw State classes were redirected to attend NCUR, and professors have been encouraged to create assignments that allow KSU students to experience the conference sessions. Cherelle Cortez, East Region Senior Diversity and Inclusion Manager for JE Dunn Construction, recently celebrated her 15th anniversary with the company. Cortez is perhaps most identified with providing regional leadership of JE Dunn’s signature Minority Contractor Development (MCD) Program. This initiative provides construction-related business development training and pathways to contract opportunities for MCD graduates. Currently, Cortez is piloting the revamped MCD program company-wide. More broadly, Cortez teams with regional leadership to ensure JE Dunn achieves diversity goals consistent with company values, and promotes connectivity between JE Dunn and minority and women-owned businesses that are potential trade partners, suppliers and vendors. Cortez began her JE Dunn career in the company’s Denver office, working as a receptionist, then in preconstruction/estimating, and later as a marketing specialist. She relocated to Atlanta in 2013 and soon after began focusing full-time on advancing women and minority preparation and participation in the industry. Cortez has supported development of a wide range of diversity and inclusion programs. Professional organizations with which she is active include Georgia Hispanic Contractors, Women’s Entrepreneurial Opportunity Project (WEOP) and Georgia Minority Supplier Development Council (GMSDC). Her awards include GMSDC’s George Lottier Rising Star and the Georgia Mentor Protégé Connection’s Magnificent Mentor, the program’s highest mentor award. Cortez chairs the Cobb Chamber of Commerce’s Diversity and Inclusion Council. She serves on the Diversity and Inclusion Committee of the Georgia Chamber of Commerce. The Maynard H. Jackson Jr. Legacy Awards — the City of Atlanta Office of Contract Compliance’s recognition of outstanding performance by contractors, subcontractors and consultants for Hartsfield-Jackson Atlanta International Airport projects — recently honored JE Dunn with an ATLNext Soar Award. The award cites a joint venture team — in this case, Dunn Aviation Group, with which Cortez works closely — for its record of mentoring and using small, minority and women-owned firms for airport projects. 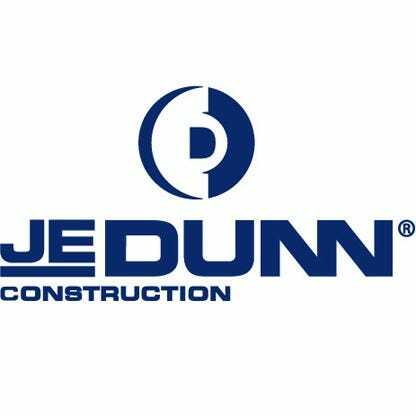 JE Dunn Construction, founded in 1924, is one of the largest general building contractors in the United States, providing construction management services through 22 offices nationwide, and self-perform services at select locations. JE Dunn’s Atlanta office, established in 1985 and consistently recognized as a “best places to work” employer, as well as for leadership in both sustainable and lean construction practices and for community philanthropy, services an array of market sectors, including healthcare, higher education, K-12, commercial, industrial, manufacturing, mission critical and aviation. Atlanta is also headquarters for JE Dunn’s East Region. The Atlanta office’s portfolio includes repeat work for clients including Atlanta Public Schools, Children’s Healthcare of Atlanta, Georgia Institute of Technology and Hartsfield-Jackson Atlanta International Airport. The JE Dunn organization is employee and family owned, and today is represented by three generations of the Dunn family in its day-to-day operations. www.jedunn.com. Renasant today announced the hire of Christal McNair as Senior Vice President Commercial Relationship Officer. McNair will be located at the George Busbee Parkway location. McNair has served in the Cobb County, GA and surrounding areas as both a commercial banker and small business owner. McNair is active in her community by volunteering for several non-profits in the Atlanta area. She also recently served as the Chair for The Center for Family Resources in 2018. McNair has been married for 20 years to her husband David. She has two daughters, Victoria and Sydney, and one grandson, Camden. Renasant Corporation, a 115-year-old financial services institution, is the parent of Renasant Bank. Renasant has assets of approximately $12.9 billion and operates more than 190banking, mortgage, financial services and insurance offices throughout Mississippi, Tennessee, Alabama, Florida and Georgia. Renasant was named the “Best Bank in the South” by Time Magazine’s Money.com for 2018-19. For more information please visit www.renasantbank.com or Renasant’s IR site at www.renasant.com. IAG Forensics and Valuation recently announced the promotions of two employees, Pat Salem and Tammy Thomas, to Principal. 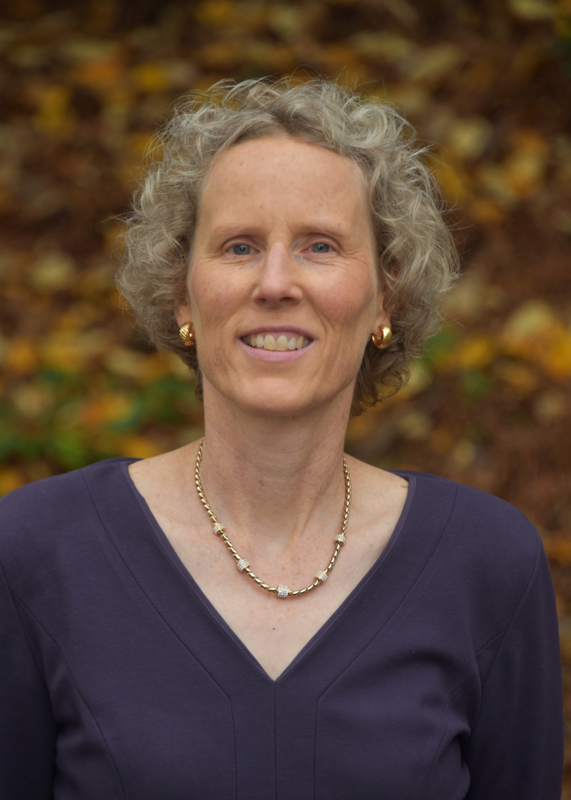 Pat Salem, CPA, CFE, MPA joined IAG in 2010 after a twenty-plus year career in software development. Her practice focuses on fraud investigations, trust & estate litigation, government and school investigations and matters involving complex data analytics. Her software and big-data background have proven invaluable to our clients. 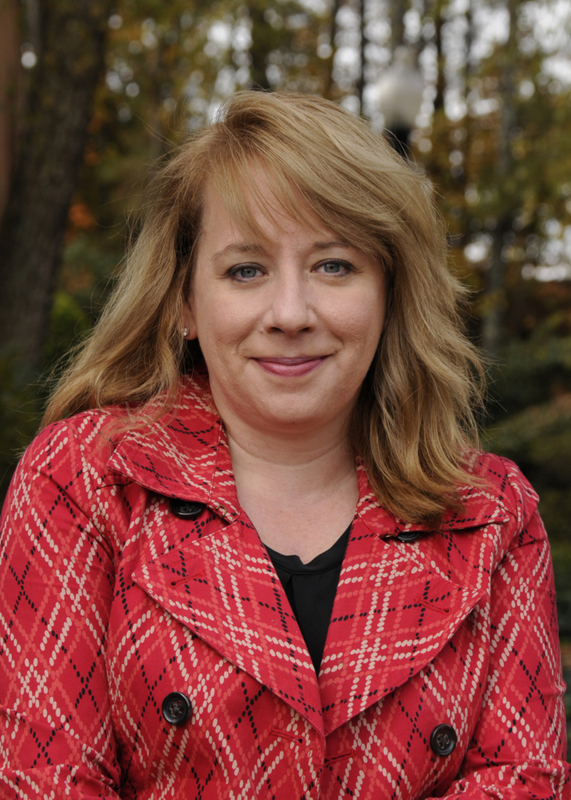 Tammy Thomas, CPA/CFF, CFE, CGMA joined IAG in 2014. She has over 20 years of public and private experience as an auditor at Arthur Andersen, a management accountant at a real estate development firm and forensic accountant in litigations services at another professional services firm. She focuses her practice on complex commercial damages, such as lost profits, professional malpractice matters, trust and estate litigation and matters requiring funds tracing. Her public and private accounting background has served her clients well as she has served as an expert witness at both deposition and trial for over 15 years. Investigative Accounting Group (IAG) Forensics & Valuation is a CPA firm in Atlanta, Georgia, that provides financial investigation and expert witness services to attorneys and their clients – businesses, government, not-for-profit organizations, and individuals. IAG Forensics & Valuation specializes in forensic accounting, fraud investigation, business valuation and litigation support. Our professionals have served clients in many different industries, including wholesale, retail, manufacturing, construction, real estate development, service, hospitality, government, non-profit, high technology, and more. Wednesday, April 10th | 7:00 – 9:00 p.m.
Wednesday, April 17th | 7:00 – 9:00 p.m.
Thursday, April 18th | 6:30 – 8:30 p.m.
Monday, April 29th | 7:00 – 9:00 p.m.
Tuesday, April 30th | 7:00 – 9:00 p.m.
Monday, May 6th | 6:00 – 8:00 p.m.
Tuesday, May 7th | 7:00 – 9:00 p.m.
Wednesday, May 8th | 7:00 – 9:00 p.m.
Thursday, May 9th | 7:00 – 9:00 p.m. Direct Primary Care (DPC) is an affordable, transparent, and cost-effective healthcare solution. Brian P. Sanders, MD provides unlimited access and personalized care at an affordable rate. Call (770) 648-3462 to schedule your appointment. Direct primary care is a very simple patient – doctor relationship. We focus on the patient and their needs, not the insurance company. We would love to show you the difference! LGE was given a Top Workplaces honor by The Atlanta Journal-Constitution for the seventh year in a row. The list is based solely on employee feedback gathered through a third-party survey administered by research partner Energage, LLC, a leading provider of technology-based employee engagement tools. The survey gathers responses to 24 factors covering seven areas, including organizational health factors relating to workplace culture. Employee engagement, company leadership and the basics (pay, benefits, flexibility, training and expectations) are among the questions. For the 2019 rankings, 4,343 companies were nominated or asked to participate after metro area employees responded to print and online solicitations that began appearing in September. Cobb Life Magazine named LGE the best credit union in Cobb County in its annual Best of Cobb contest. Members of the community were asked to nominate local businesses in a variety of categories. 23,368 people voted 247,337 times to select the final winners. LGE was also honored with a CUNA Diamond Award, which recognizes outstanding marketing and business development achievements in the credit union industry. The award was given in the Complete Campaign category for LGE’s 2018 “Not 2 Serious” campaign which promoted its High Rewards Checking account product.